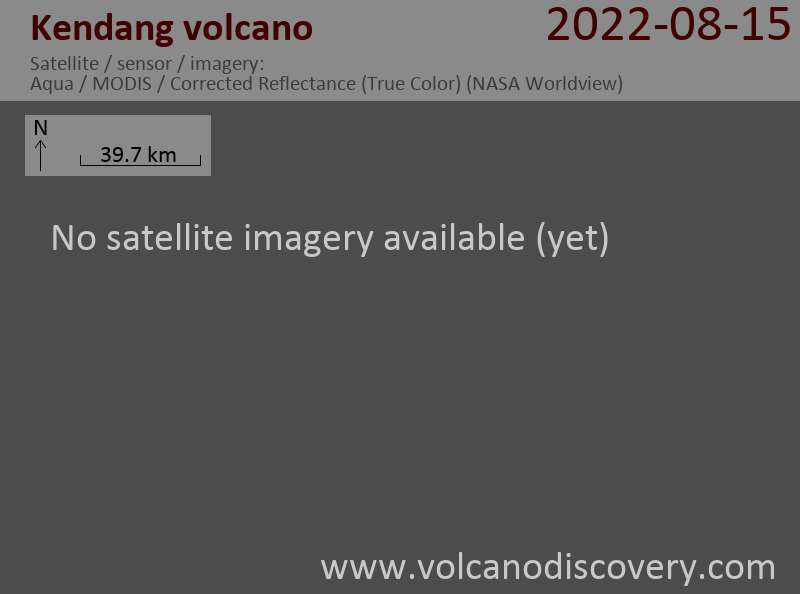 Kendang volcano lies 8 km north of Papandayan volcano in West Java. It is known for its 4 fumarole fields, in particular Kawah Manuk with its solfataras, mud pools and hot springs in a 2.75 km wide crater-like depression. No historic eruptions are known from Kendang volcano, but it is considered active and its youngest products are a rhyolitic lava dome and obsidian lava flows of Holocene age (<10,000 years old). The Quaternary Gunung Kendang volcano (also spelled Kendeng) is located immediately north of Papandayan volcano. Kendang contains four fumarole fields, the most prominent of which is Kawah Manuk, located in a broad 2.75-km-wide crater-like depression. Thermal activity consists of fumaroles with sulfur sublimation, mud pots, and hot water pools with occasional mild water ejections. The Darajat geothermal field is located on the eastern flank of Gunung Kendang. The geothermal field is located along the Kendang fault, which extends NE to the Kawah Kamojang geothermal field. The latest eruptions of Kendang volcano produced the very young Kiamis rhyolitic lava dome and obsidian lava flows. Gunung Kiamis was labeled as Recent on a map of Whittome and Salveson (1990) and is located 2 km NE of the Darajat geothermal field.